Sharrocks Fresh Produce was established in 1949. We are located on the Red Scar Business Park in Preston, which has been converted to cater for our customers’ expanding needs. The conversion and upgrade of our new site began in December 2013 and now covers over 47,000sq/ft. 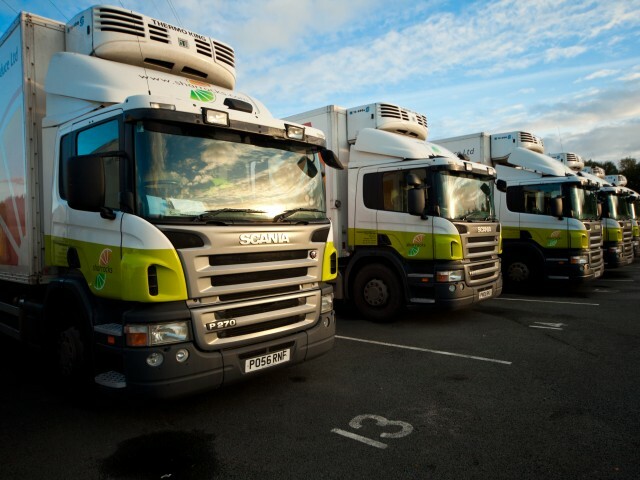 We have our own lorry wash and vehicle parking to house our fleet of delivery vehicles which range from artics to small trucks. Sharrocks’ team of expert buyers scour the four corners of the globe to ensure that we can provide the best quality produce 365 days a year. As well as this, we have long established relationships with our local suppliers which gives us a great understanding of the industry and the future market place. Our UK suppliers are far reaching from Scotland to Kent and internationally we source our produce from places such as Thailand, Kenya and the USA. 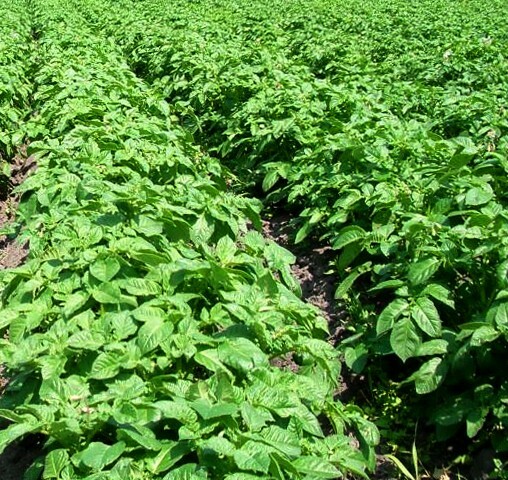 We get involved in every aspect of the food chain, from seed planting to produce transportation and delivery, buying directly from the producer ensuring superb quality which is fully traceable. We believe in growing our business organically and our fresh produce responsibly. With reusable crates, efficient vehicles, stringent food safety standards and high levels of recycling, we continue to do more than just talk, we take action. Please give us a call or email us with your needs, we are open 24 hours 6 days a week to the trade. Our skilled sales team will always be there to take your order or answer any questions you might have about a particular product and we always have someone available to pick your orders once placed, anytime day or night.